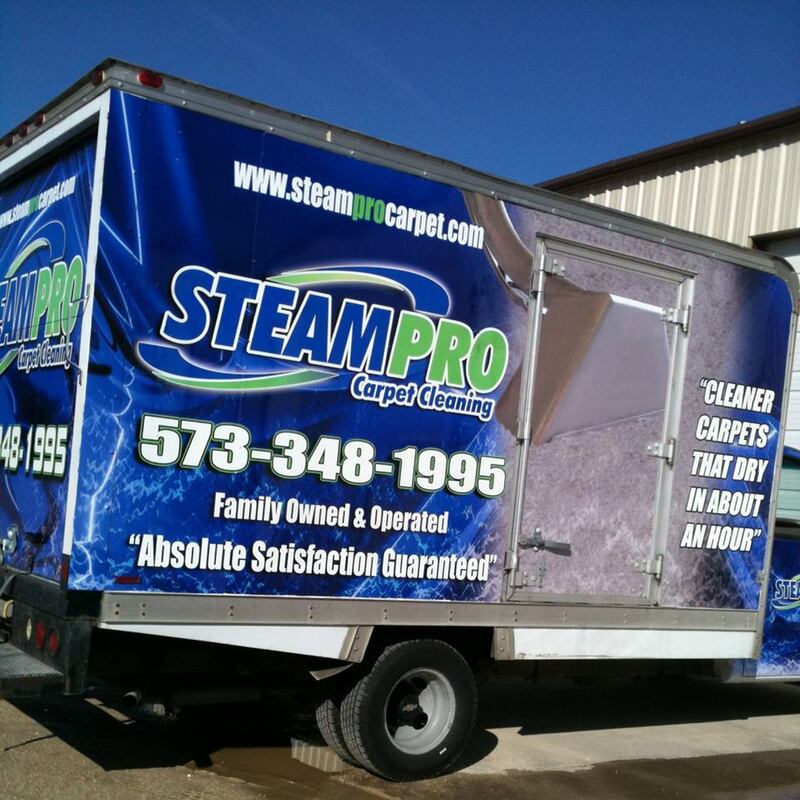 SteamPro Carpet Cleaning is a professional residential and commercial carpet cleaning service in Eldon and surrounding areas. 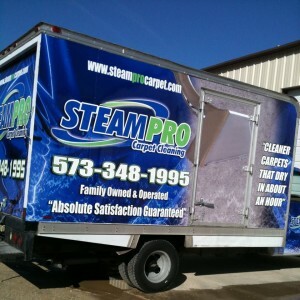 SteamPro Carpet Cleaning has been in the cleaning business since 2004, and have earned a reputation of providing top notch services at an affordable cost to customers in the Eldon and surrounding Lake of the Ozarks area. We use the method of cleaning called Hot Water Extraction, more commonly referred to as Steam Cleaning. This is the cleaning method that manufacturers recommend for keeping your carpeting clean and to uphold your carpet warranty. Your carpet collects dirt and allergens the same way that an air filter does. Regularly vacuuming your carpet is crucial for keeping it clean, but your vacuum can only remove so much soil. Over time the dirt gets attached to the fibers, and vacuuming will not remove it. 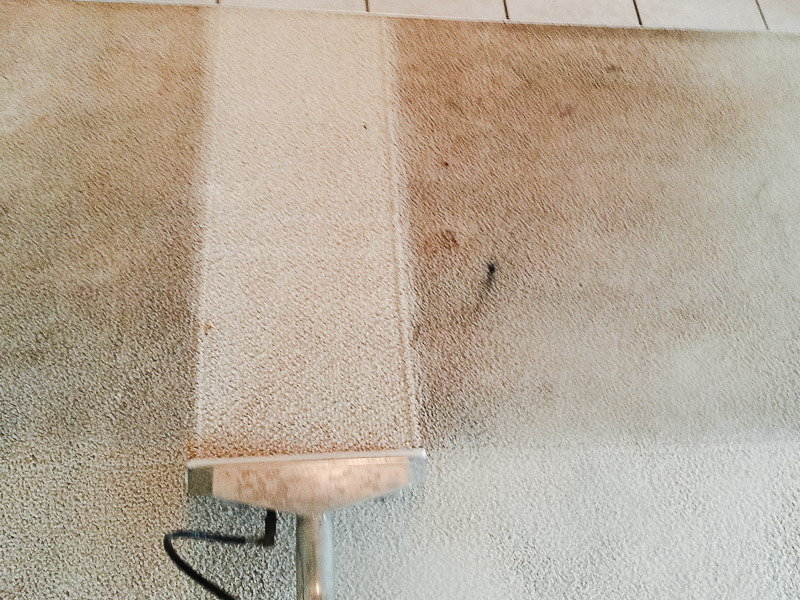 The only way to remove deeply embedded soil is to have your carpet professional cleaned. 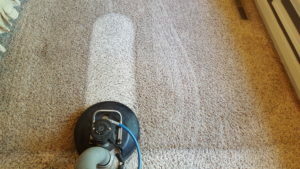 We pre-treat the carpet with a safe cleaning detergent that breaks down and suspends the soils, then using our powerful truck mounted equipment we thoroughly extract the suspended soils. Using a hot water rinse with soft, purified water, dirt and other contaminants are removed. This process also removes spotting chemical used on stains, and any other cleaning detergents used. This way there is no chemical residue left behind to attract dirt. After the carpet has been rinsed, we go over the areas with a dry pass to remove as much moisture as possible, leaving your carpet dry in a couple of hours. 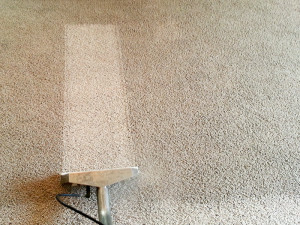 If you are in need of a professional carpet cleaners in Eldon Missouri, give us a call at 573-348-1995 to answer any questions or click here to get a Free Online Estimate!